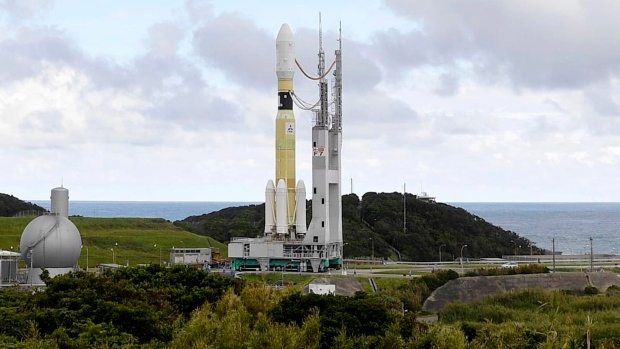 CAPE CANAVERAL, Fla. -- A Japanese supply run to the International Space Station has been delayed again. The cargo ship -- the seventh to be launched by Japan -- contains new batteries needed for a pair of NASA spacewalks. NASA says the delay will cause the spacewalks -- which had been scheduled over the next two weeks -- to slip even further. The lithium-ion batteries will replace aging nickel-hydrogen batteries in the space station's solar-generating electrical system.